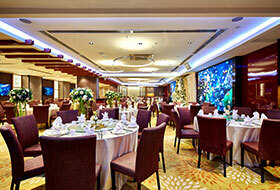 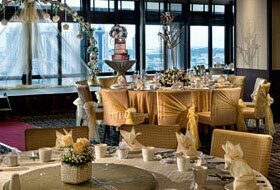 Indulge in the dazzling Peach Garden Chinese Restaurant located at Level 3, Hotel Miramar. 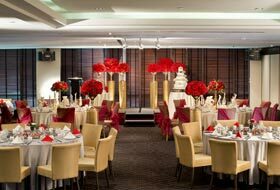 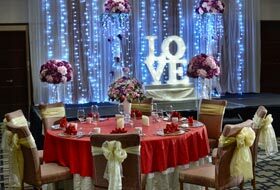 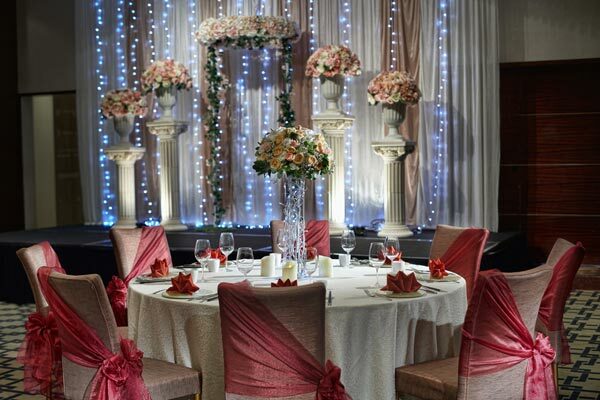 With an elegant ambience and various private dining rooms to choose from, you will be impressed with the spaciousness of Peach Garden @ Hotel Miramar that can be tailored creatively for your events and private function. 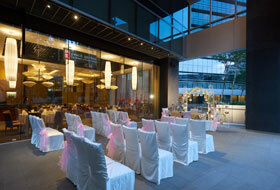 For reservations, please call our outlet directly at 6736 3833.